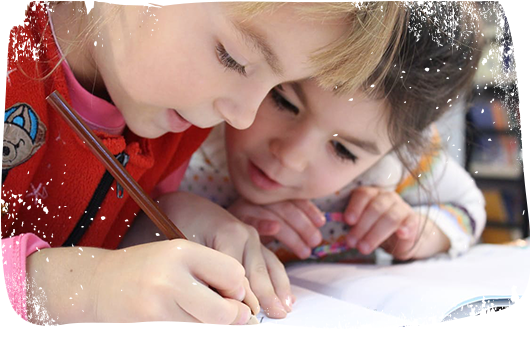 According to a recent decision from the European Committee of Social Rights, the Flemish community of Belgium denies access to mainstream education to disabled children and fails to provide the necessary assistance to ensure such inclusion. 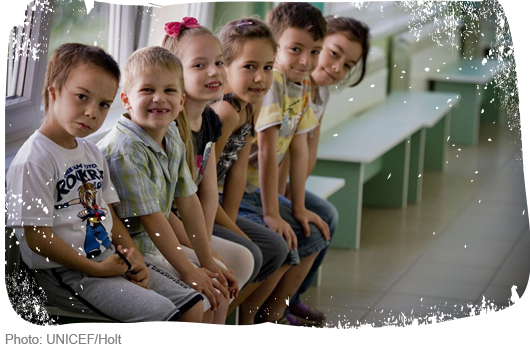 The complaint was initiated by international human rights organisation Validity Foundation (formerly the Mental Disability Advocacy Centre) in collaboration with Flemish organisation “Equal rights for every person with a disability” (GRIP – Gelijke Rechten voor Iedere Persoon met een handicap), national partner of the Opening Doors for Europe’s Children campaign in Belgium. 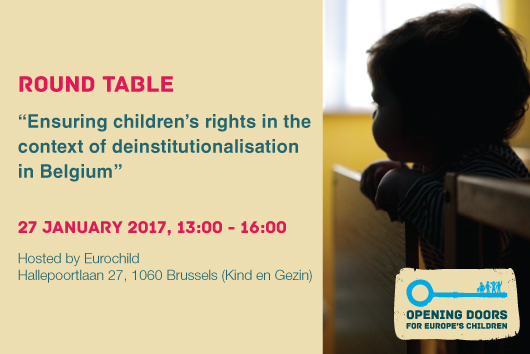 Evidence from the Opening Doors National Coordinator in Belgium also shows that children with disabilities in Belgium are among those who are the most discriminated against. 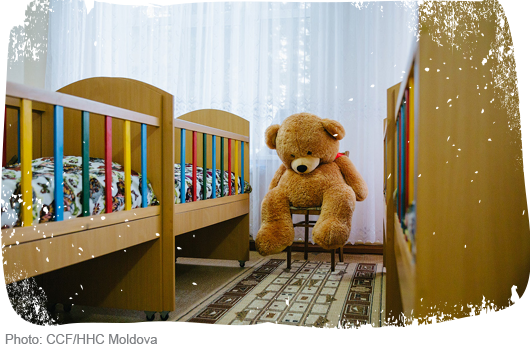 In 2015, there were 7,917 children in institutional care in Flanders of whom 7,286 were those with disabilities and 466 children were below the age of 5. 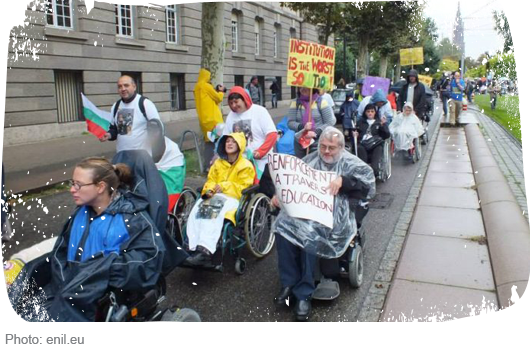 On 27 September 2017, the European Network on Independent Living (ENIL) – the Opening Doors national partner in Belgium – held the 8th Freedom Drive which brought together activists from 19 countries to Brussels to demand independent living and promote peer support and celebration of disability rights. The European Network on Independent Living (ENIL), the Opening Doors national partner in Belgium, is organising ENIL 2017 Freedom Drive that will take place between 24th and 28th September in Brussels. The ENIL Freedom Drive is one of the key campaigns held every two years since 2003. It provides supporters of the Independent Living Movement with the unique opportunity to meet Members of the European Parliament (MEPs) and promote human rights issues, as well as to share experiences and ideas with colleagues from around Europe.